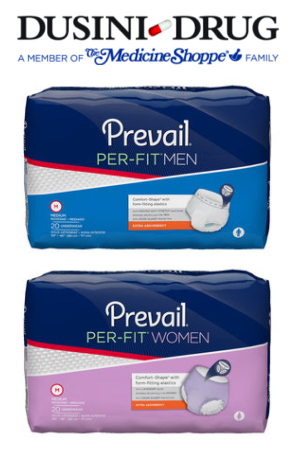 Choose from a wide variety of free samples from Prevail! It really could happen to anyone, but it doesn’t have to be an issue. Try these free samples if you may be suffering with loss of bladder / bowel control. Click the “Snag This” link now and fill out the short form to get yours now! If you’d like to buy more of this product, shop on Amazon!